Hey there lassie, you are cute as feck. 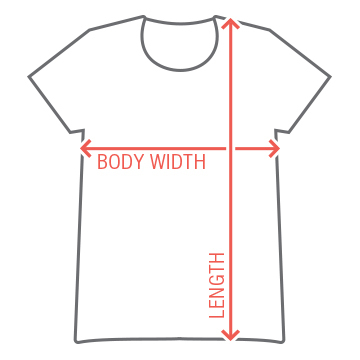 You should let everyone know it with this awesome t-shirt. 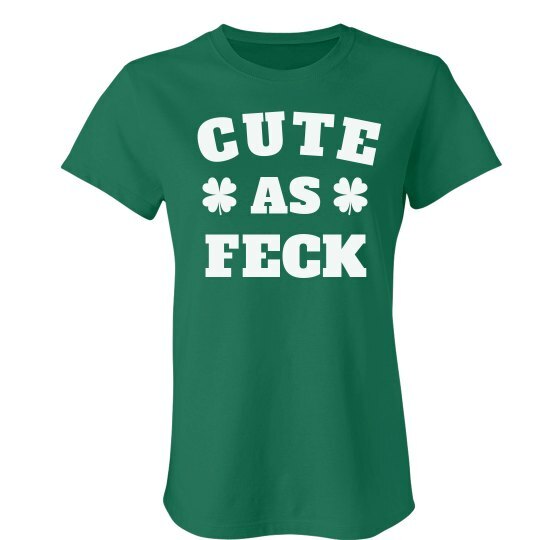 This St. Patrick's Day, make sure you tell everyone how cute you are. The more drinks the laddies take, the cuter you will look too.